Remember your time as a collegiate member? … the friendships and shared experiences? … that group of women who had your back no matter what? … the philanthropy and service projects? … the personal and professional growth? … being engaged in your campus community? The good news is that these don’t have to end when you graduate college. In fact, if you are like many Alpha Sigma Tau alumnae, the adventure is just beginning! 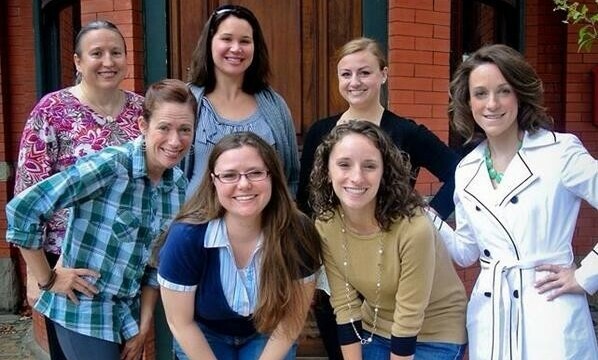 Being part of a sorority should never become past-tense. Once you join Alpha Sigma Tau, you join a national network of nearly 50,000 like-minded women who live and work in communities across the country. Take advantage of your membership! When you move to a new community, there are probably Alpha Sigma Taus nearby. Look them up and connect! Alpha Sigma Taus can help you find that next professional opportunity. Network with Sisters in your area or areas you’d like to live in. Join an Alumnae Chapter or Association, or an Alumnae Panhellenic Association. Become a National Volunteer or serve on a Chapter Advisory Board, and help ensure that today’s collegiate members have the same great experience you had. 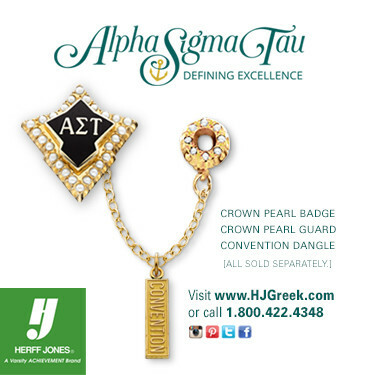 Leverage your Alpha Sigma Tau membership for great discounts with our affinity partners – just for being a member! Check out the rest of the “Alumnae” pages on this website or contact Kirsten Heck, Member Engagement Coordinator, at kheck@alphasigmatau.org or 317-613-7230.